Over the past 10 years we have designed, built and delivered people-first business solutions that empower employees to do their best work. Whether through the creation of collaboration-driving intranets or product development to meet a client’s specific need, we pride ourselves on providing leading-edge solutions. We thrive on being part of, and contributing to, the amazing, twisting, turning road that is technology. Technology is far from stagnant. It is a living, breathing adaptation that supports how we connect with our work and our colleagues. That’s why we build products that deliver not just on your immediate goals, but provide a road-map to take you into the future. We ensure that you never have to start from scratch again because technology has gotten ahead of you. Our ongoing consulting support, encompassing managed services and technology adoption, ensures that you not only reach your aim, but you continue to achieve beyond the original goal. We make it effortless for you to celebrate change, too. We work with the best of SharePoint to build intuitive and beautifully designed intranets and portals that will truly become the hub of your digital workplace. Our globally recognized team deliver end-to-end project consulting to produce solutions that drive productivity, collaboration and inspire employees. Our Unily Intranet as a Service helps organizations adopt leading collaboration and communication software in as little as 6 weeks. PANDORA engaged thousands of employees in different corners of the globe with a beautifully designed, powerful intranet that mirrors the customer experience. 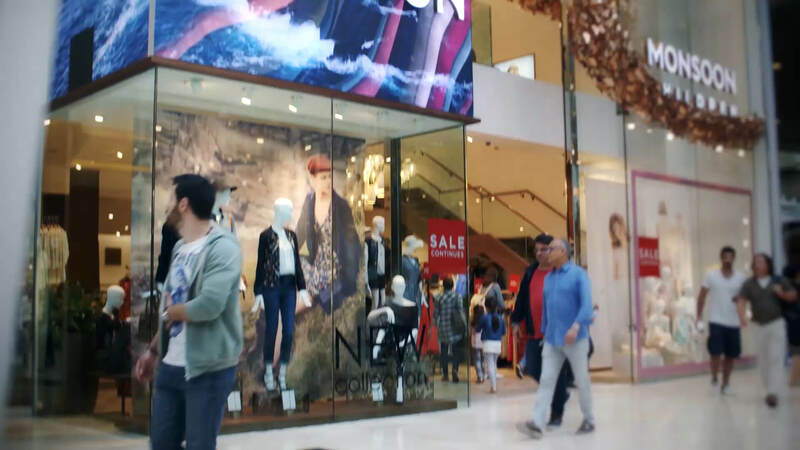 Monsoon Accessorize improve centralized decision making and collaboration with a Unily intranet based on Office 365 and Azure. 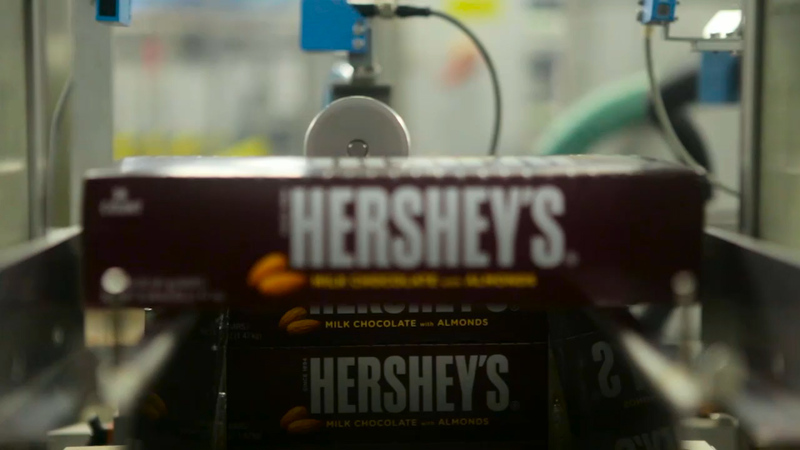 The Hershey Company empowered their employees by undergoing a comprehensive digital transformation to blow open the gates of collaboration, regardless of device preference and native language.